Joseph Conrad (1857-1924). Polish born, learnt English from scratch when he arrived in Britain. Writings include: Heart of Darkness, The Secret Agent, Nostromo. Volume covers the period 1895 - 1993. 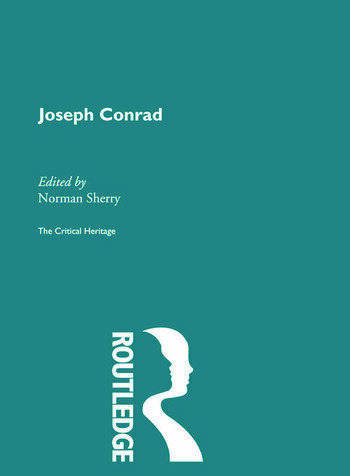 Includes Conrad's responses to his critics.